We are delighted to be able to inform you that Bradleigh Park has now sold out. Welcome and thank you for taking an interest in our Bradleigh Park development at Marlborough Ridge. Bradleigh Park is named after the late Bradleigh Smith father to both Greg and Gary Smith of the DeLuxe Group of Companies.  Bradleigh Park is made up of large lot residential sections ranging from 3,000 to 4,700 sqm. This is a very unique subdivision as it contains both town water and sewer systems, yet you are located very much in the Countryside. Lifestyle is certainly the ultimate choice for Bradleigh Park residents. The Marlborough Ridge development is located in Fairhall just a 5 minute journey from down town Blenheim. 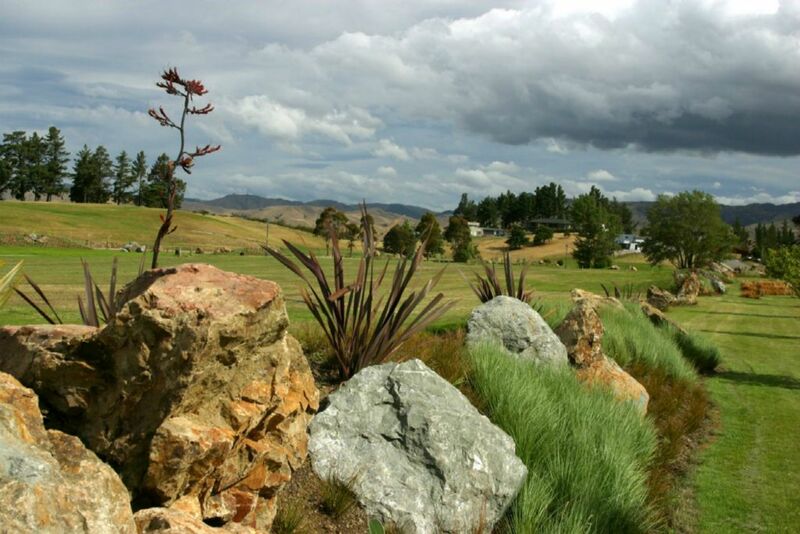 The Ridge, as it is known to the locals, borders the well renown Marlborough Golf Club on one side, rolling hills behind and vineyards to the north and west.